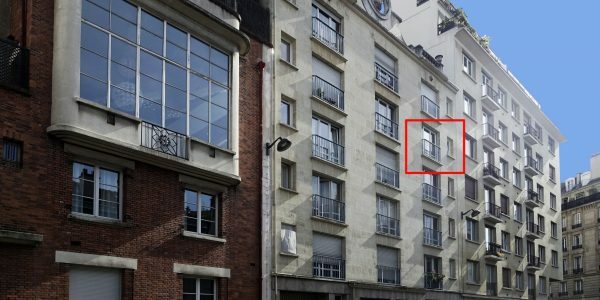 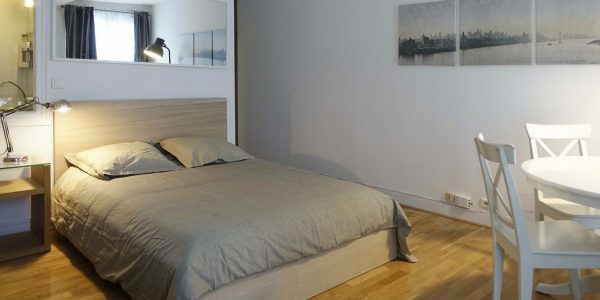 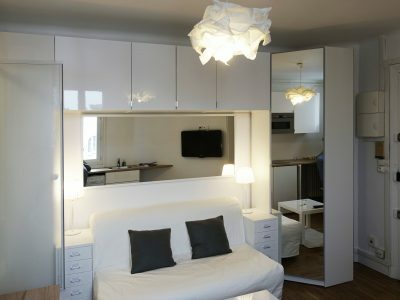 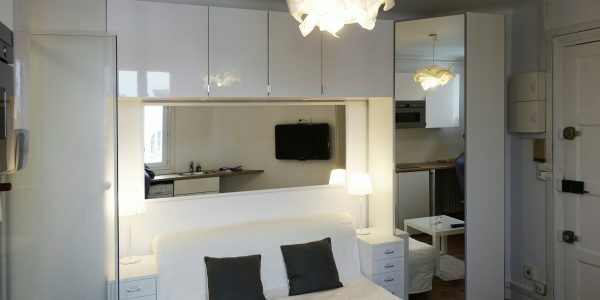 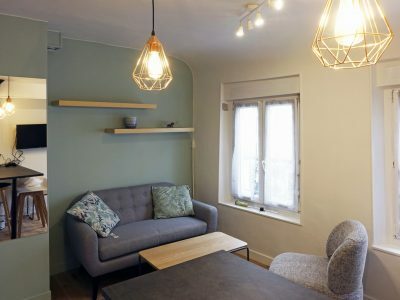 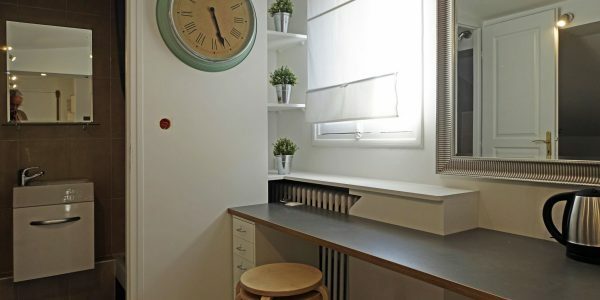 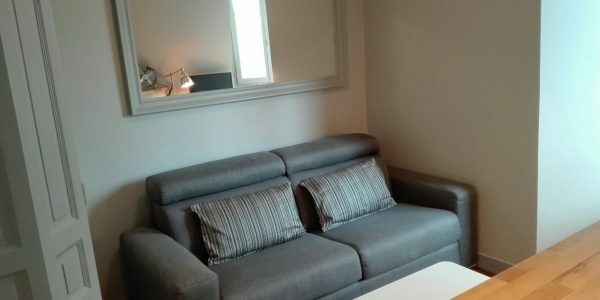 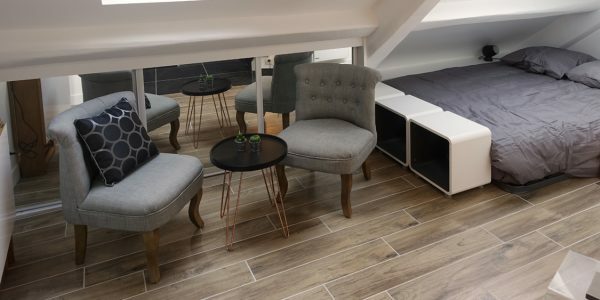 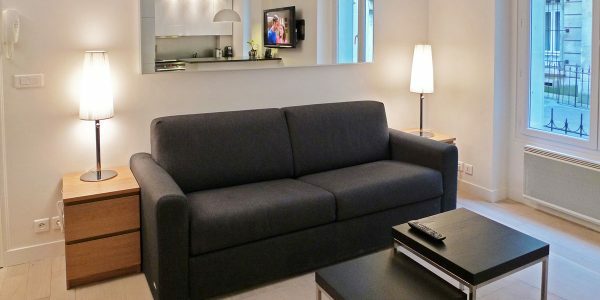 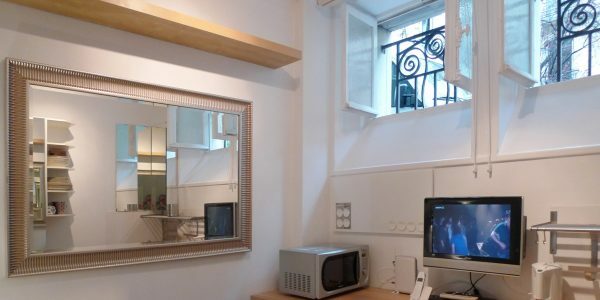 Boulevard Suchet, in a beautiful and secure building with entry codes and building caretaker, a beautiful 18 square meter studio apartment, very bright and very quiet, under the roofs, west facing, with 2 windows. 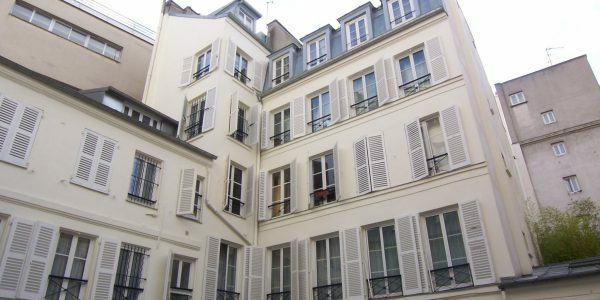 Located on the 5th floor, 4 of which are accessible with the elevator. 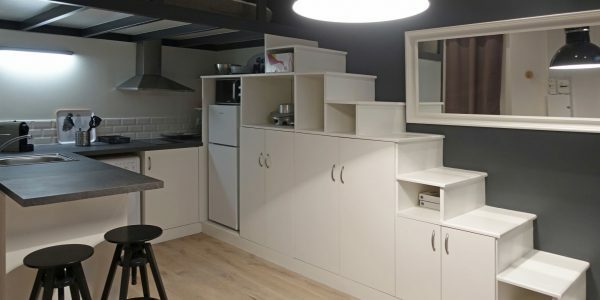 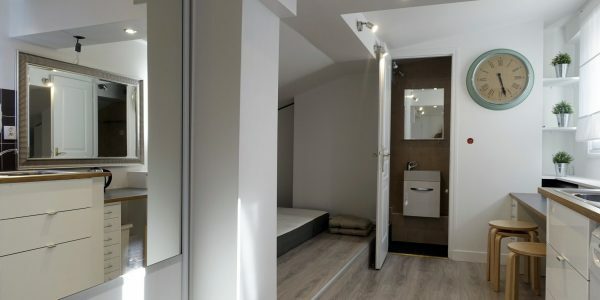 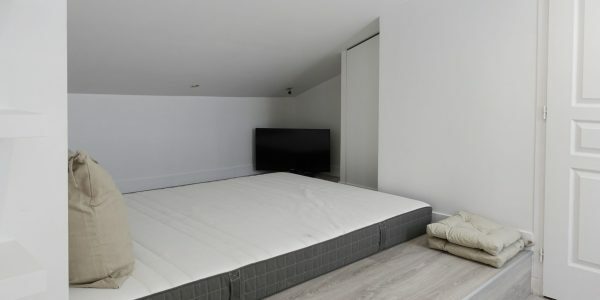 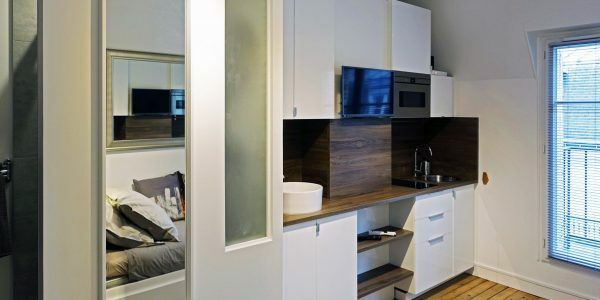 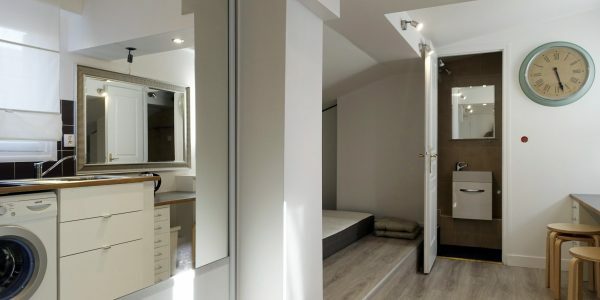 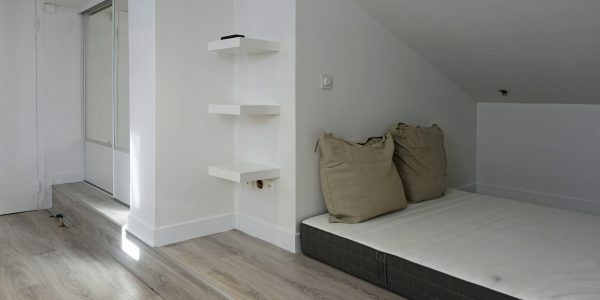 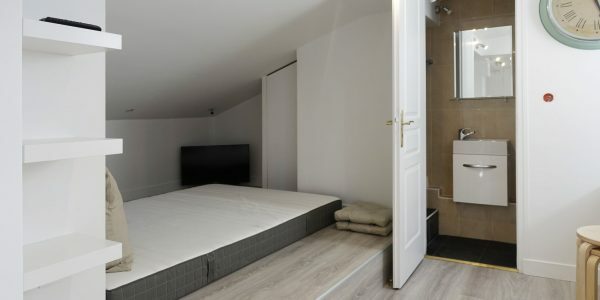 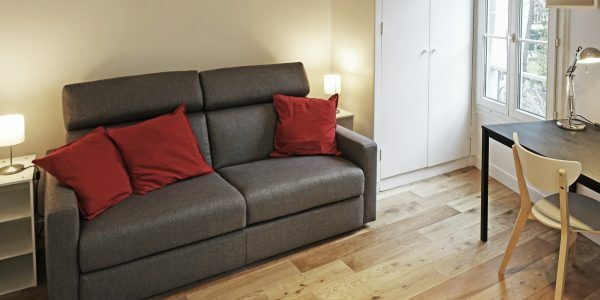 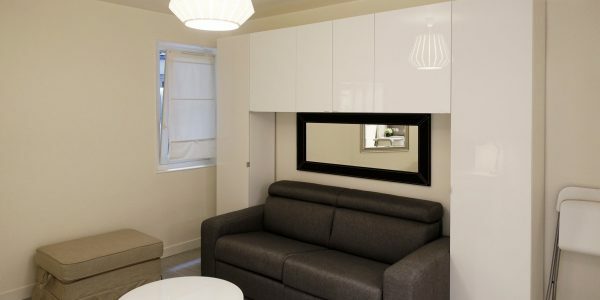 It includes a full-size bed, a closet and lots of storage space. 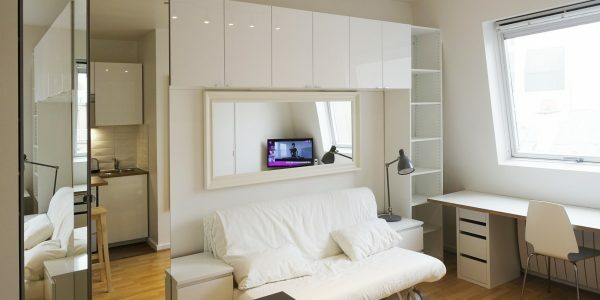 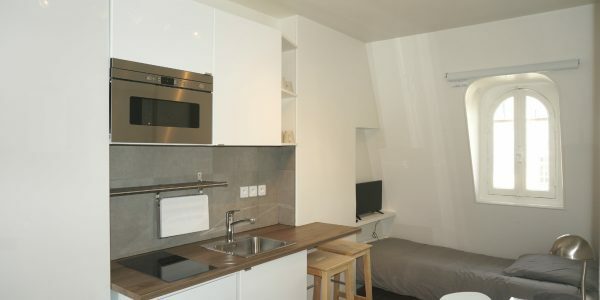 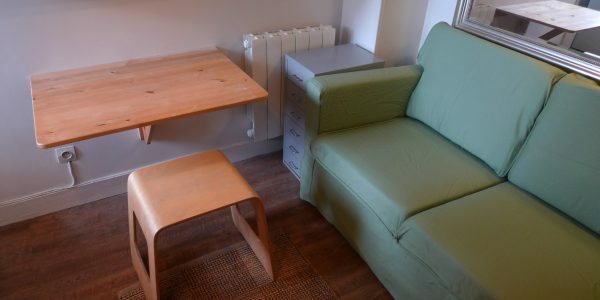 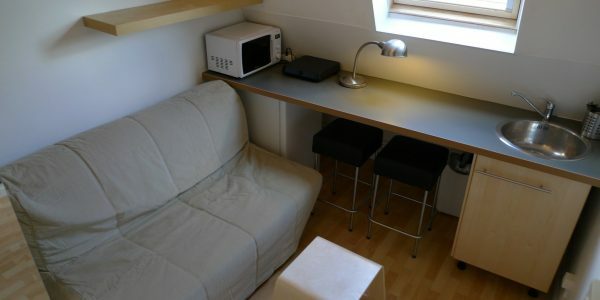 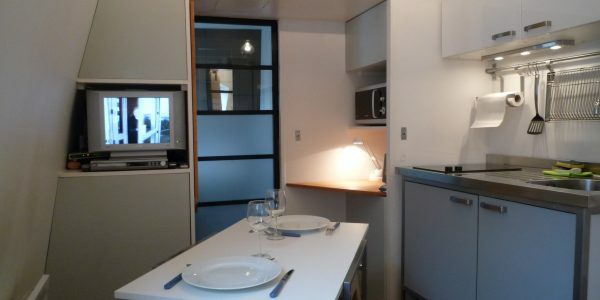 There is a workstation, TV and internet included (WIFI). 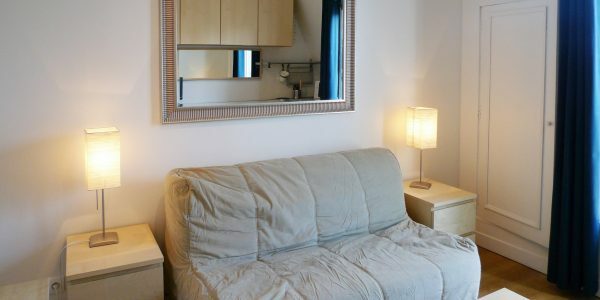 Fully equipped kitchen area, refrigerator, ceramic hotplates, washer, microwave oven… bathroom with toilet, shower, and sink. 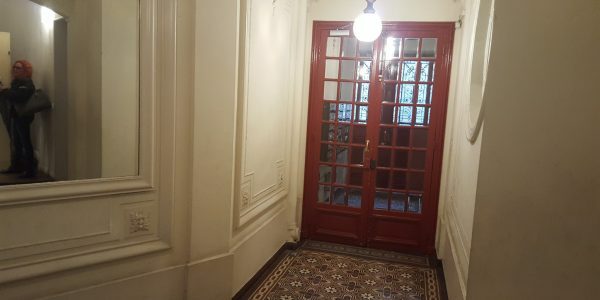 Central heating through the building. 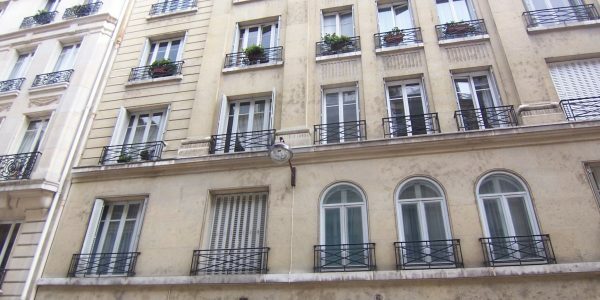 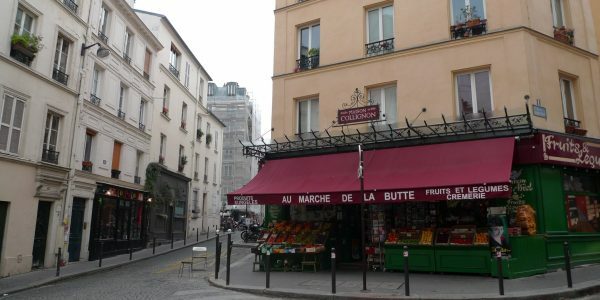 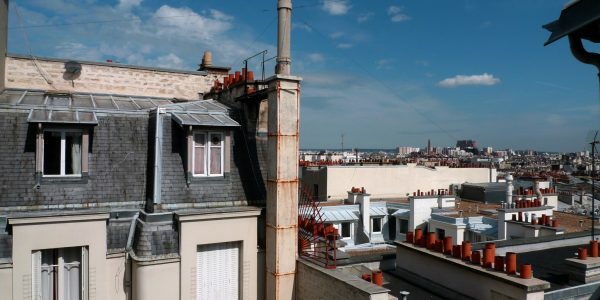 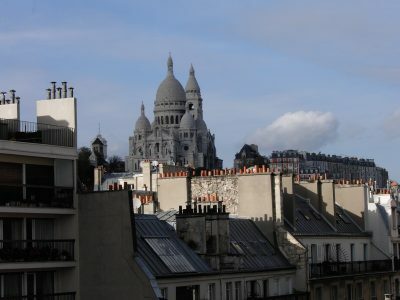 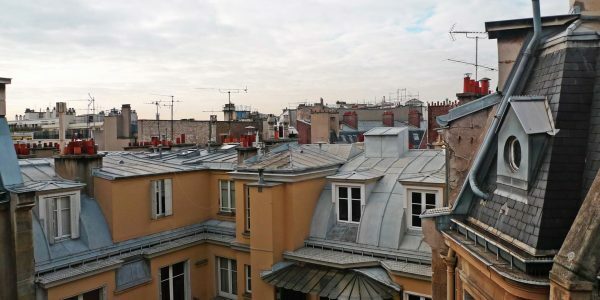 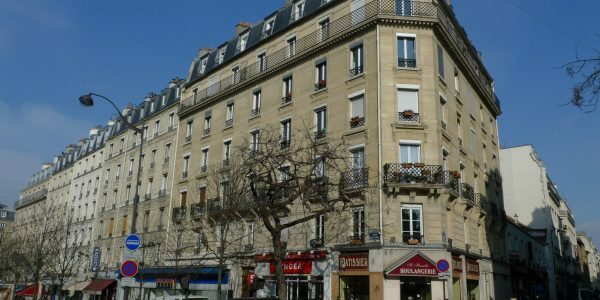 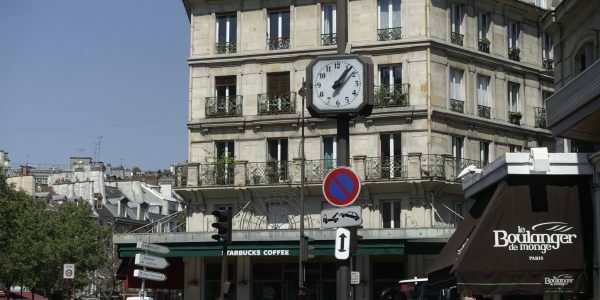 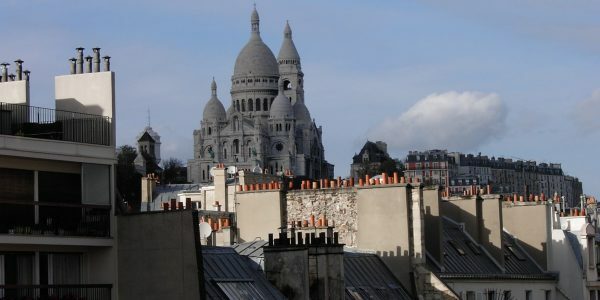 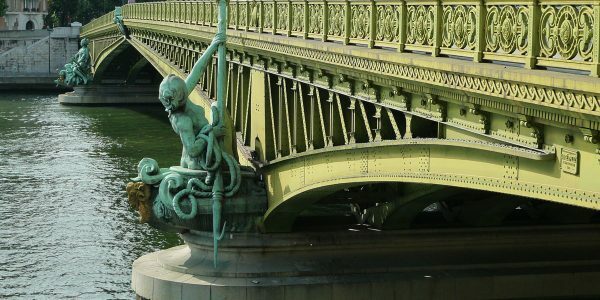 Residential neighborhood (parking is easy), and several Autolib and Velib stations nearby. 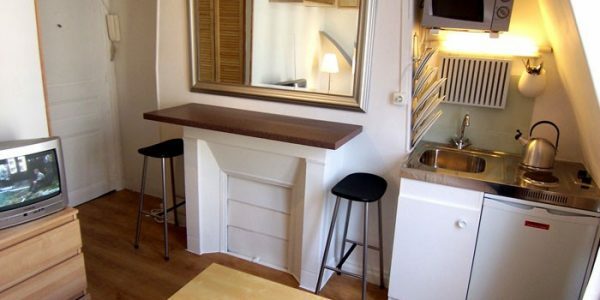 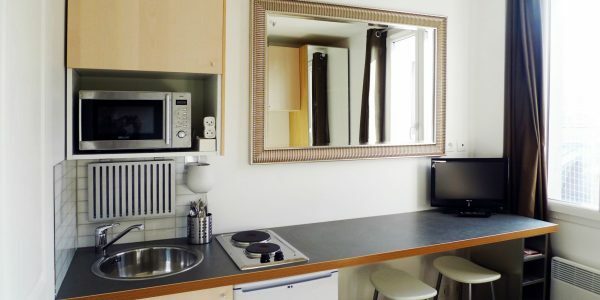 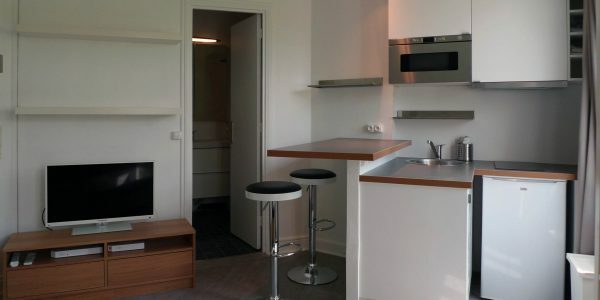 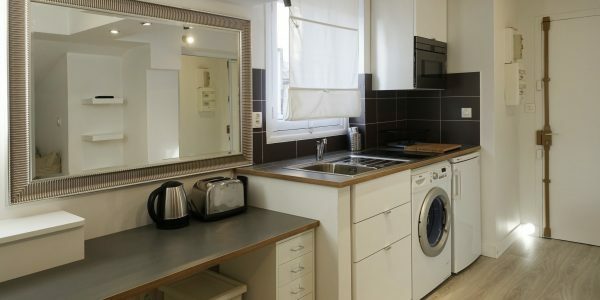 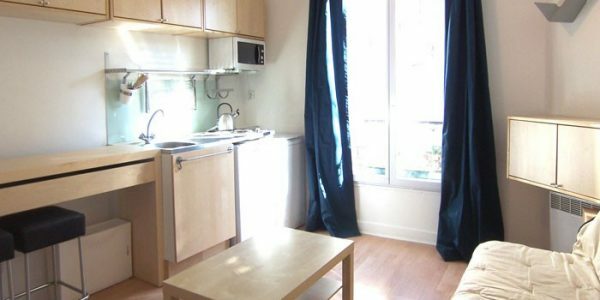 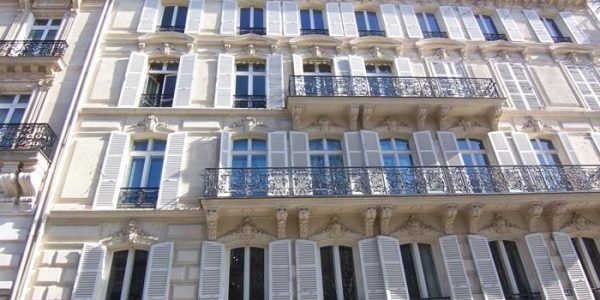 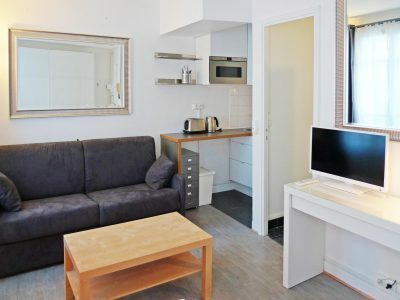 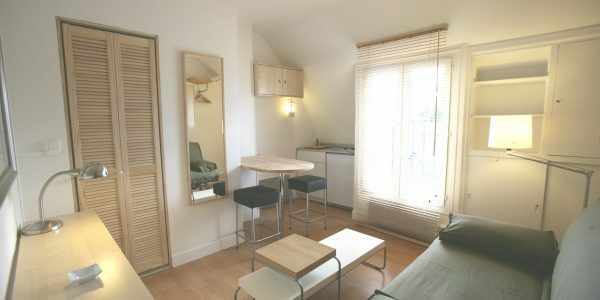 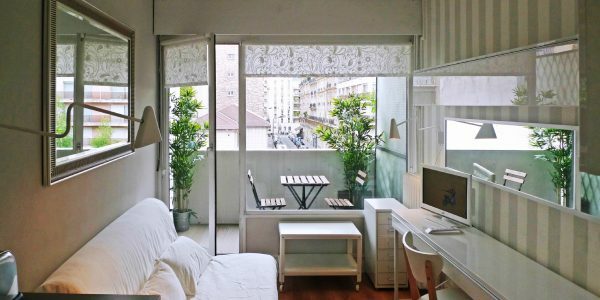 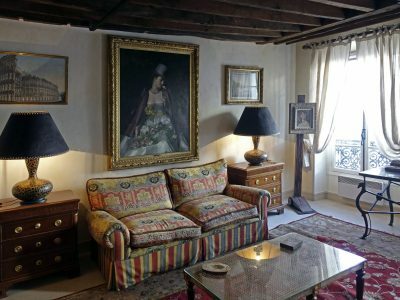 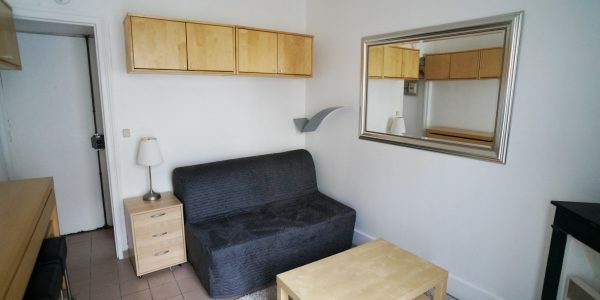 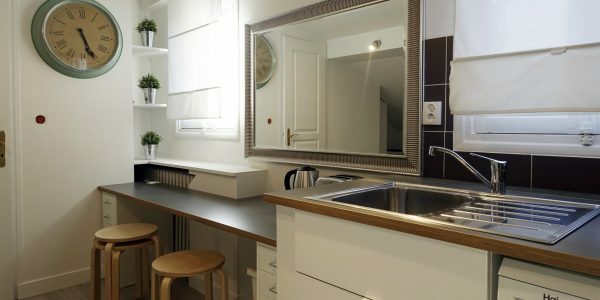 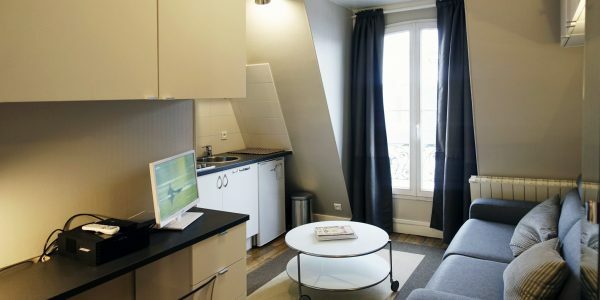 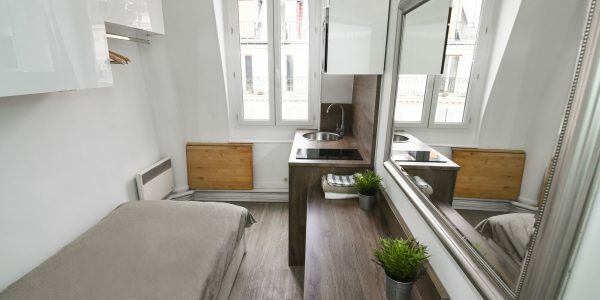 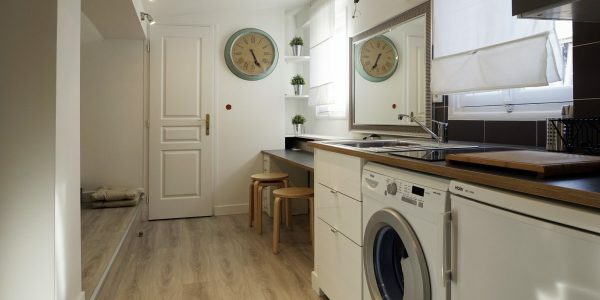 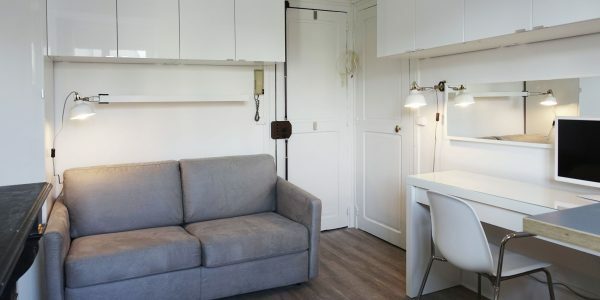 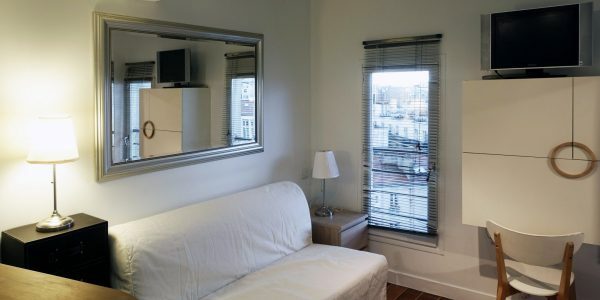 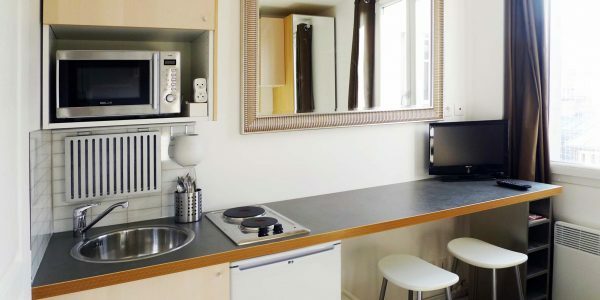 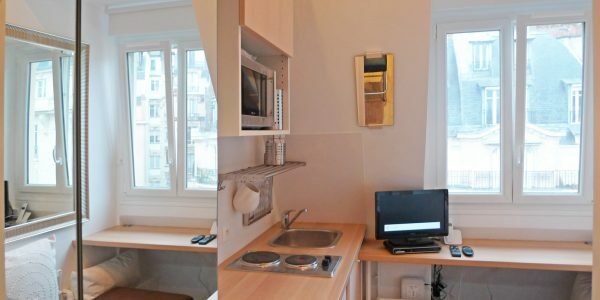 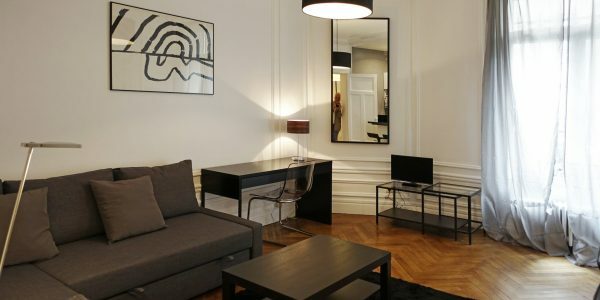 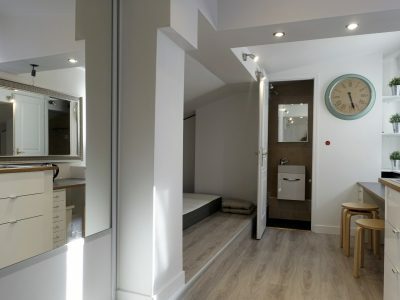 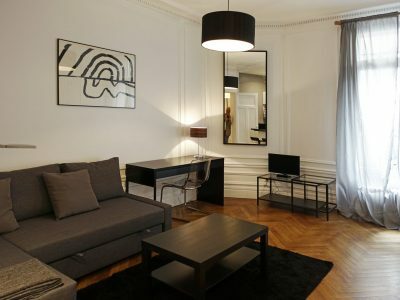 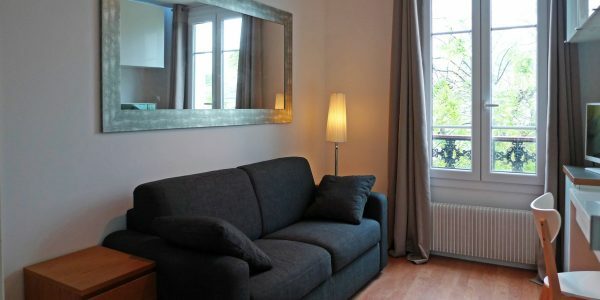 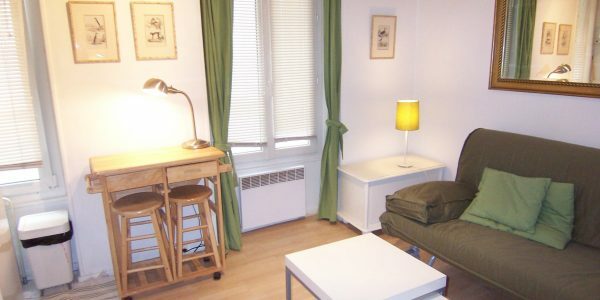 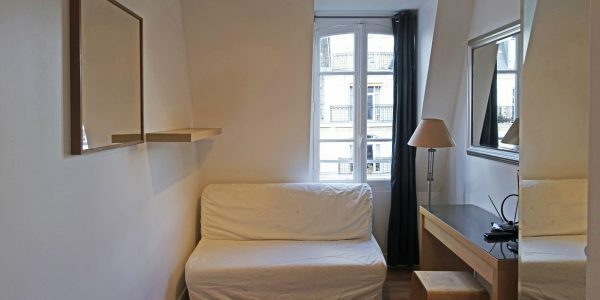 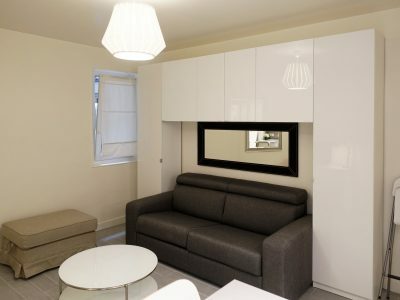 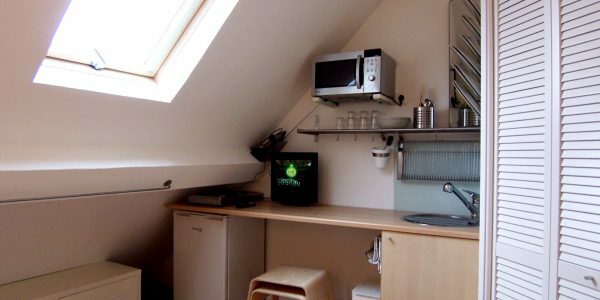 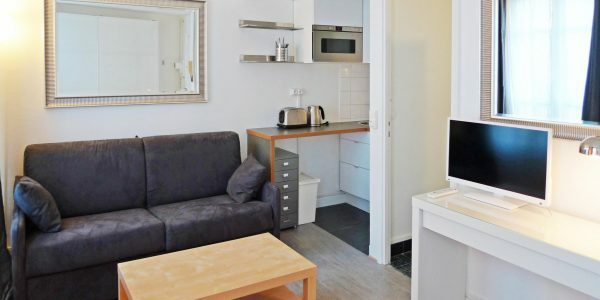 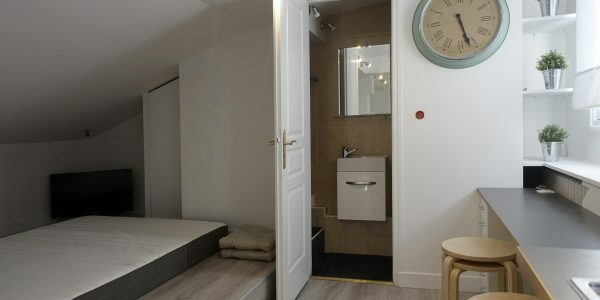 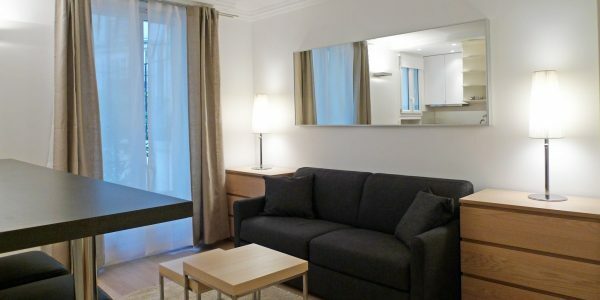 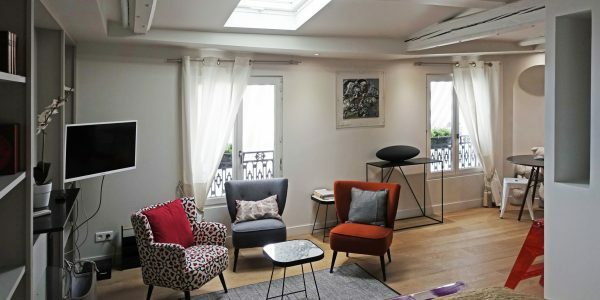 This apartment is 2 mins away from the Bois de Boulogne.